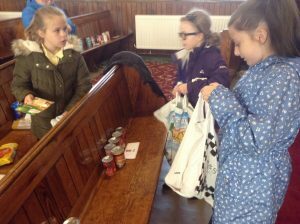 Where did the Harvest donations go??? 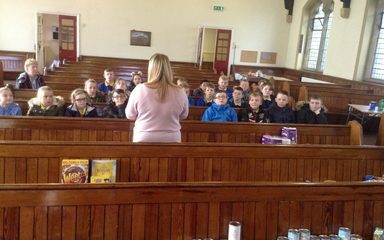 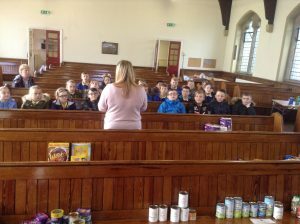 Today year 6 took all of the food donated for our Harvest festival to the food bank at Trinity church in Blaydon. 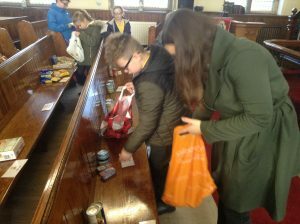 They sorted all of the donations ready to be taken to the warehouse to be given to people in need of food. 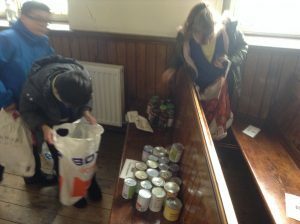 Thank you again for your kind donations.